Anyone who’s been active on social media, whether it be Facebook, Youtube or Twitter, knows about Shaggy by now. Specifically, they know just how powerful he is, and that his charade of being a coward fools us all. Though it was just memes and laughs until recently. Because fans have now started a petition to get Shaggy into Mortal Kombat 11 as a playable fighter. If only this were the familiar face Ed Boon was teasing us about. So this pretty much cements why Shaggy needs to be in this game. I’d be more worried about the Mortal Kombat 11 roster than I would be about Shaggy, to be honest. His Fatality and Brutality in Mortal Kombat will definitely be a sight to enjoy. Ed Boon should definitely consider Shaggy in MK 11. 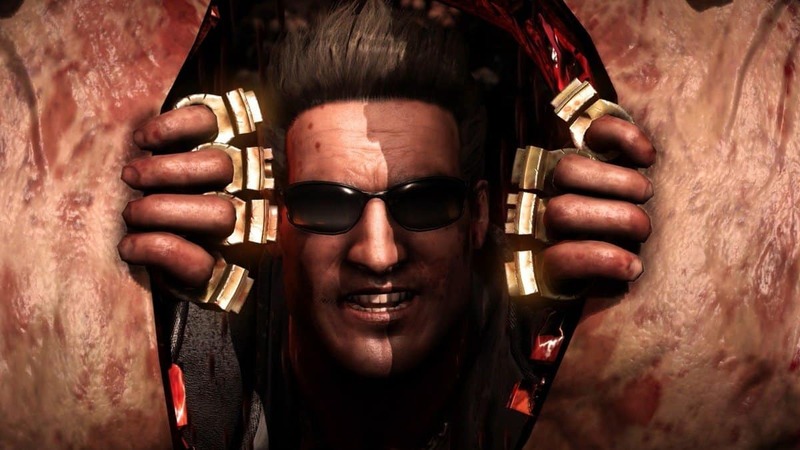 MK 11 is set to release for the Xbox One, PlayStation 4, Nintendo Switch and PC platforms. Besides the availability on these consoles, Mortal Kombat 11 is also rumored to be cross-play at some point in the future. The Mortal Kombat video game series isn’t a stranger to guest appearances in the past. We’ve seen Freddy Kreuger, Jason Vorhees, Alien, Predator, and even Kratos in previous installments. It’s not too far fetched to assume that we could see Shaggy in MK 11 as well at some point. Ed Boon has also been an internet troll in the past. Such as when he initially added Reptile to Mortal Kombat without telling anyone. 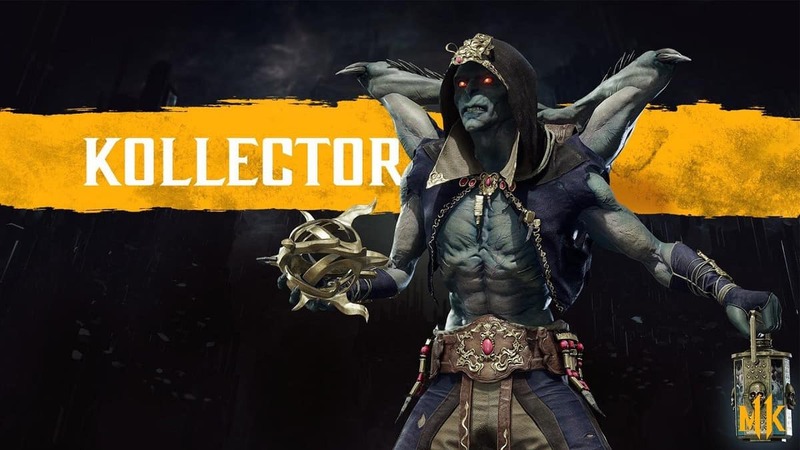 Hopefully, we do get to see the lizard return in MK 11 as well. The latest installment in the MK series is developed by Nettherealm studios. Mortal Kombat 11 is set to release on April 23rd 2019.